If you’re looking for some last minute ideas for quick and delicious party snacks for Christmas events then I’m here to help! 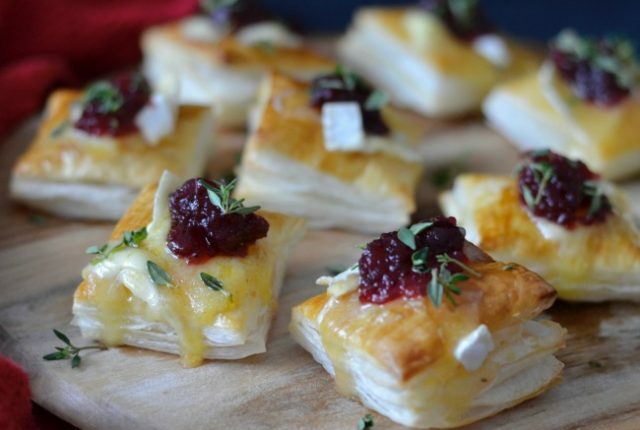 These cranberry brie pastry bites are not only super simple but also super quick to whip up. They’re also Christmassy in flavour & are guaranteed to be a hit! 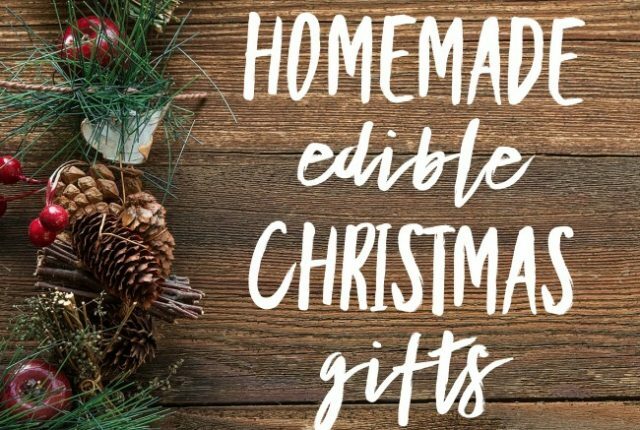 If you’re looking for some inspiration for homemade edible Christmas gifts then look no further! Today I’m sharing my favourite ideas for delicious presents you can whip up at home and there’s something for everyone’s taste. 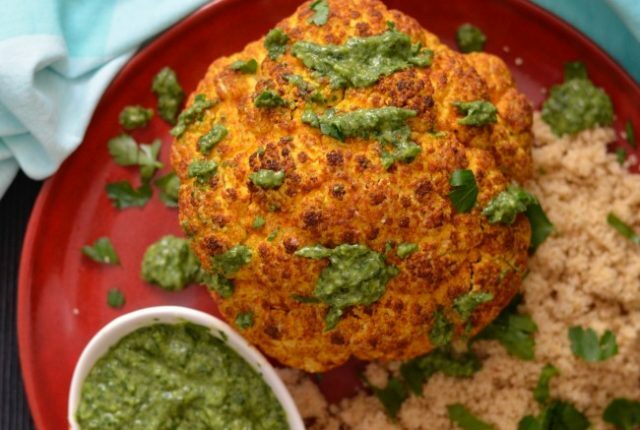 Sweet, savoury, spicy, you name it! 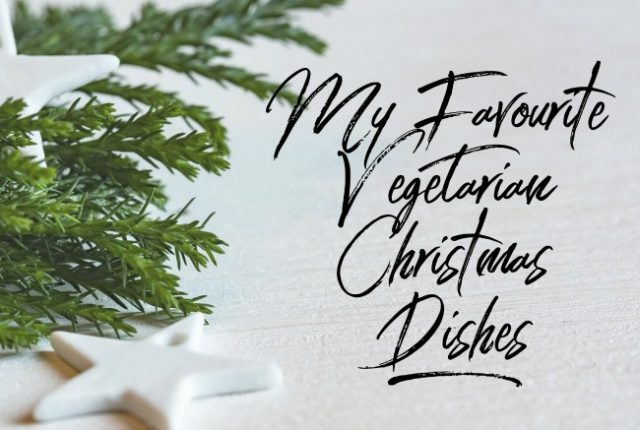 Today I thought I would share some of my favourite vegetarian Christmas dishes with you all, to help plan your own Christmas menus. 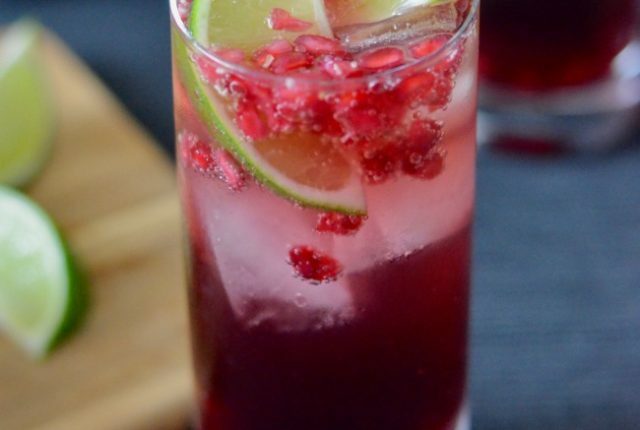 These have all been hits with even the meat-eaters at my Christmas table, so I have a feeling they’ll be a success at your as well! 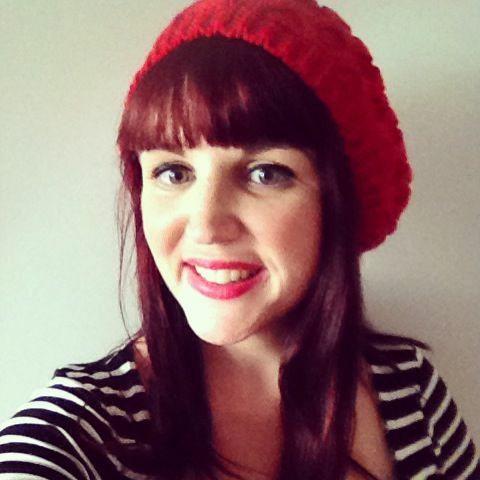 I’d love to hear about any of your favourite Christmas dishes as well!